The virtual 8 bit Pokémon universe has now been unleashed into our HD smart phone screens which we carry with us everywhere. And there are players of this popular game walking around on their two feet with eyes glued to the mobile screen with the unrelenting thirst of catching them all! But why?! Why is this game of an almost forgotten popular cartoon show suddenly creating such an overwhelming hype? This craze of capturing all these digital monsters that have been placed in ones neighbourhood using the ingenious AR Technology, definitely a great time for game-lovers to be alive. This game just released last Wednesday and has instantaneously become a growing global hit. This game has done the impossible, where the stereotypical imagery of computer nerds and gamers being over-weight or lazy and sitting around on their couches, have been transformed over-nightly into walkers around their parks, street corners and houses in search of these amusing virtual creatures. Even people who are older than the original fandom of the Pokémon series are now walking about to catch them all. The charm of augmented reality is such that it is sending the Android community in a frenzied treasure hunt like children. In fact according to the latest statistics this app has even trumped the other popular apps that were leading the charts of Playstore downloads on all android devices like those of Instagram and Whatsapp. Moreover, this single app has garnered total revenue of up to USD 7.5 billion in just two days for the stocks of Nintendo. 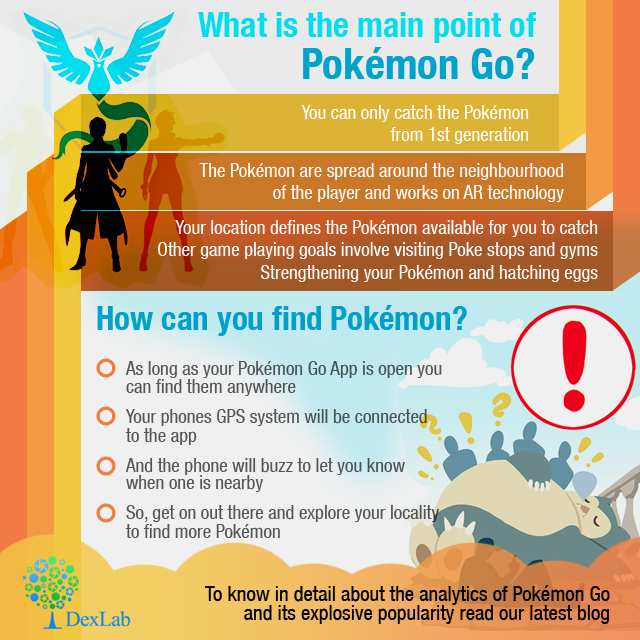 If we take a deeper look at the revolutionary success of this app, then we will find that the aspiring Pokémon trainers are evenly spread among marketers, gamers, bloggers and other authors, science geeks, pop culture, TV and media geeks, Pokémon junkies and some news and media reporters. Astonishingly spilling water all over the stereotype that females are not so much as avid gamers as men, the numbers suggest that this game is also doing quite well with the ladies. While the percentile of male players’ remains clocked at 55.1 percent the percentage of female players is running close at 44.9 percent. This is the first time the AR technology has been brought into an accessible as well as fun platform which is so simple like a smart phone game. This is one of the primary reasons for the incredible success of the Pokémon Go game which has been the milestone of bringing augmented reality into the mainstream. The Pokémon franchise already harboured a pretty massive fan base amongst both the young and old age groups. Hype fosters more hype and thus, more popularity. The whole concept of Pokémon in the real world is being driven in full steam for the past few days since, the launch of this game. so, even people who do not find themselves playing with smart phones very often have given into this hype to give this apparently amazing game a try. Moreover, the April fool’s Day prank by Google on April, 2014 and the 2016 Super Bowl Commercial have further added to the publicity of this hype. 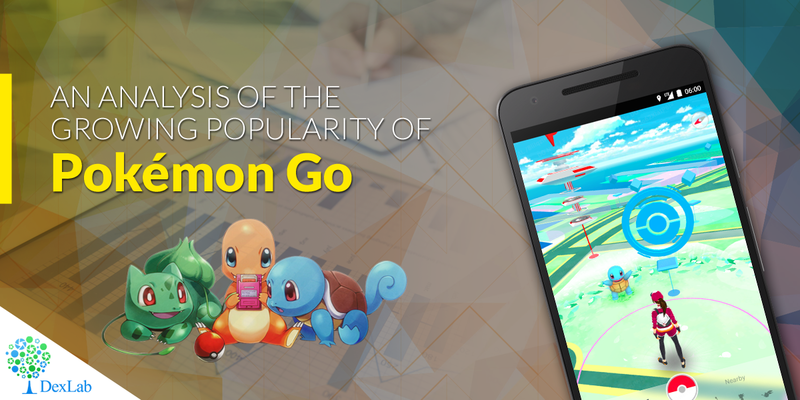 While the final fate of this popular game called Pokémon Go is still a question unanswered. But in an optimistic tone when the world is in turmoil with extremist activities of some delusional people bringing uncalled for tragedy and loss to hundreds, a simple game has brought on millions in the united understanding of catching them all. At the end of the day, this is a great way to have some fun while taking a good hike around the park or streets of the neighbourhood.